Educ-Arts is a project funded by the EU's Lifelong Learning Programme and involves the following countries: Greece, Romania, England, Italy, France, Portugal, Cyprus, Spain, Denmark and Turkey. The main aim of the partnership is to develop an educational guide for lifelong learning based on good cultural education practices, called “Educ-Art-Manual”, as the main deliverable, especially designed for adult training. 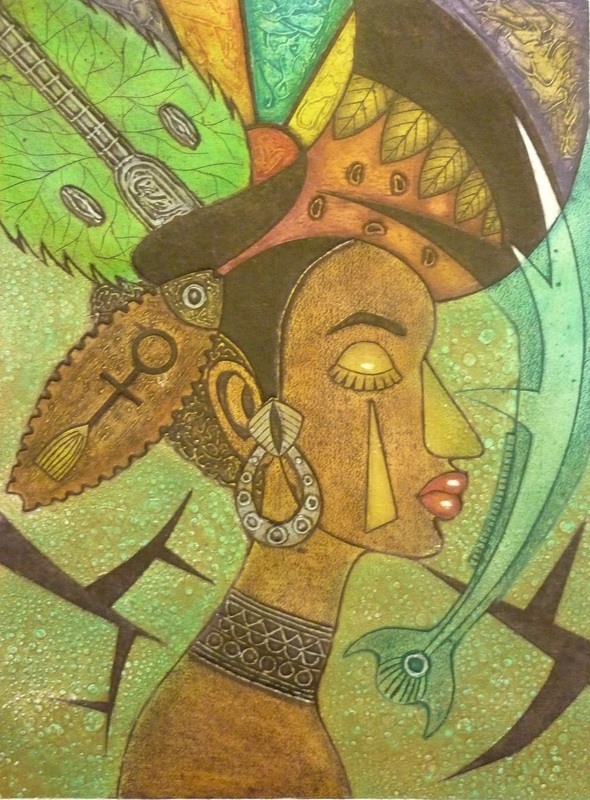 Gecko Arts and Media works with Latin-American artists, promoting art forms and art. Currently we have a stock of up to 100 original artworks by Cuban artists who have exhibited internationally. The artists we are promoting are: Jose Ramiro Ricardo Feria, Magalys Reyes Pena, Luis Enrique Diaz, Miguel Mayan Sardain and Adria Buzon Mejias. These artists use a technique known in Cuba as ‘colografia’.The artworks are textural, visually interesting, bold and vibrant. Themes approached by the artists range from religion, historical events, figures of influence and power as well as the current political situation in Cuba. As we know, Cuba has a history that we all at some point find interesting and take notice of; the artworks reflect this, the history, their lifestyle and the pride of the Cuban society, celebrating their way of life. 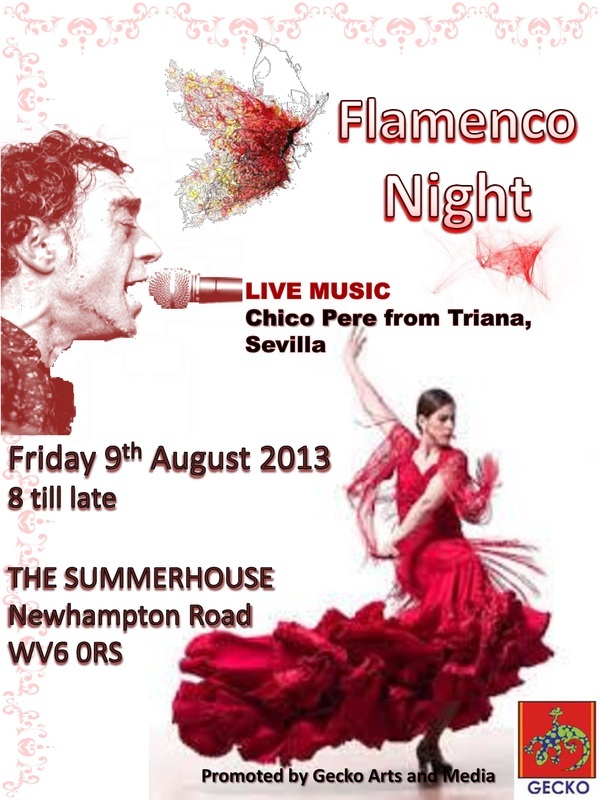 Gecko organises flamenco nights featuring performers such as Chico Pere from Seville. As well as instrumentalists, these events feature traditional flamenco dancers and Spanish food. These events are organised to help integrate people from across the EU with the local community and have proved to be highly successful. Keep checking for upcoming events. We will be showcasing our art and events to the public soon!